Canadian ETFs (exchange traded funds) are set up to mirror the performance of a stock market index or sub-index. They hold a more or less fixed selection of securities that represent the holdings that go into the calculation of the index or sub-index. ETFs trade on stock exchanges, just like stocks. That’s different from mutual funds, which you can only buy at the end of the day at a price that reflects the fund’s value at the close of trading. 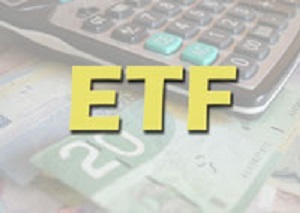 Prices of Canadian ETFs are quoted in newspaper stock tables and online. You pay brokerage commissions to buy and sell them, but their low management fees give them a long-term cost advantage over most mutual funds. As well, shares are only added or removed when the underlying index changes. As a result of this low turnover, you won’t incur the regular capital gains taxes generated by the yearly distributions most conventional mutual funds pay out to unitholders. 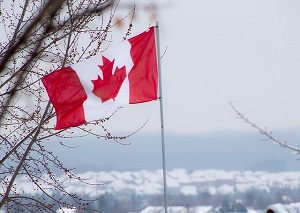 Some leading Canadian ETFs include the iShares S&P/TSX 60 Index ETF (Toronto symbol XIU; ca.ishares.com). This ETF is a good low-fee way to buy the top stocks on the TSX. The units are made up of stocks that represent the S&P/TSX 60 Index, which consists of the 60 largest, most heavily traded stocks on the exchange. Expenses are just 0.17% of assets, and it yields 2.7%. 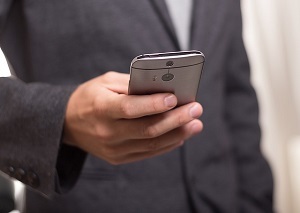 A second is the iShares Canadian Select Dividend Index ETF (Toronto symbol XDV; ca.ishares.com). This ETF holds 30 of the highest-yielding Canadian stocks. Its selections are based on dividend growth, yield and payout ratio. The weight of any one stock is limited to 10% of the ETF’s assets. The fund’s MER is 0.55%, and it yields 4.9%. Discover how the secrets of successful investors can help you to a more profitable investment future in this special report, The 10 Best Practices of Successful Investors. Claim your FREE copy right now! We feel that investors will profit the most from a well-balanced portfolio of high-quality individual stocks, but ETFs can also play a role in a portfolio—especially low-fee funds.